Introducing Shine Attract Lipstick: The world's 1st lip color wrapped in a clear gloss! 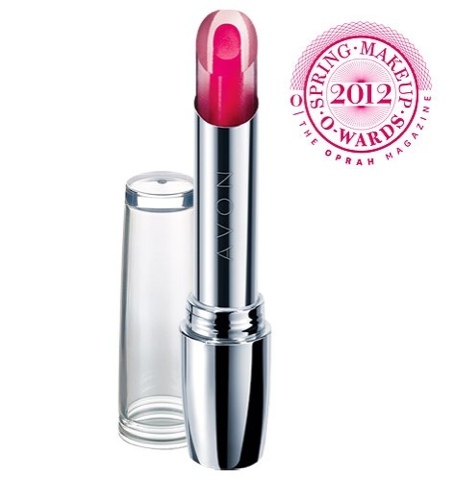 Lip color wrapped in a clear gloss. 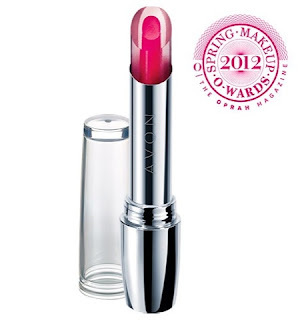 It's the perfect balance of luscious color, hydrating gloss and soft shine in one ingenious package. Glides on smoothly. Infused with vitamin E. Dermatologist tested .10 oz. net wt. Why am I successful at AVON?